Hope you are having a NOT-rainy Monday! This would be my choice skirt-wise but I’m eyeing on some other stuff that I haven’t decided on, yet. More power skirts and other really covetable goodies! 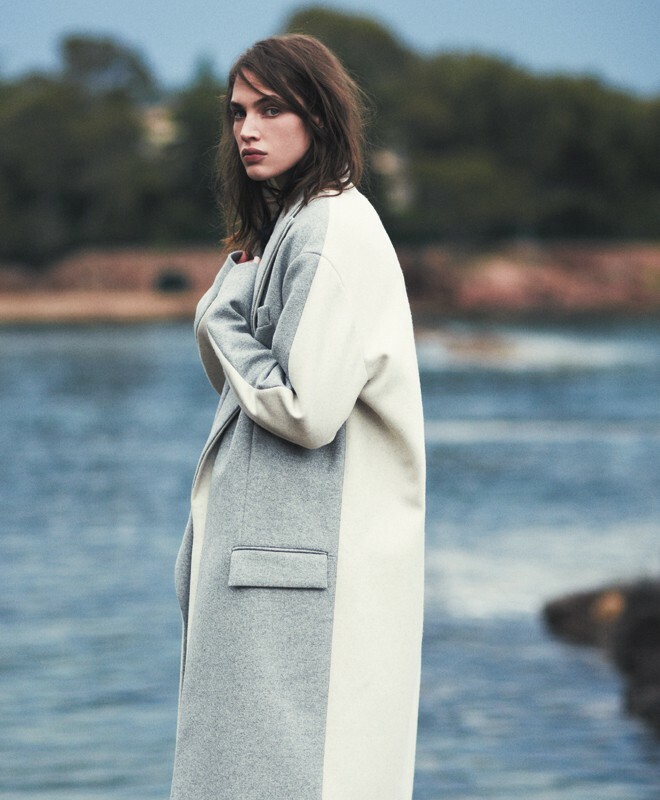 see in ZARA FALL LOOKBOOK! But just so you know: You’ve been warned! Editorial from ELLE Denmark, August 2013. TOO COOL FOR SCHOOL - EXACTLY! but not too cool for you. Take it as an inspiration, of course, for work, day wear - no minis at the office unless it says Vogue, Elle etc. on the signage. I’m loving this editorial and the photography style. 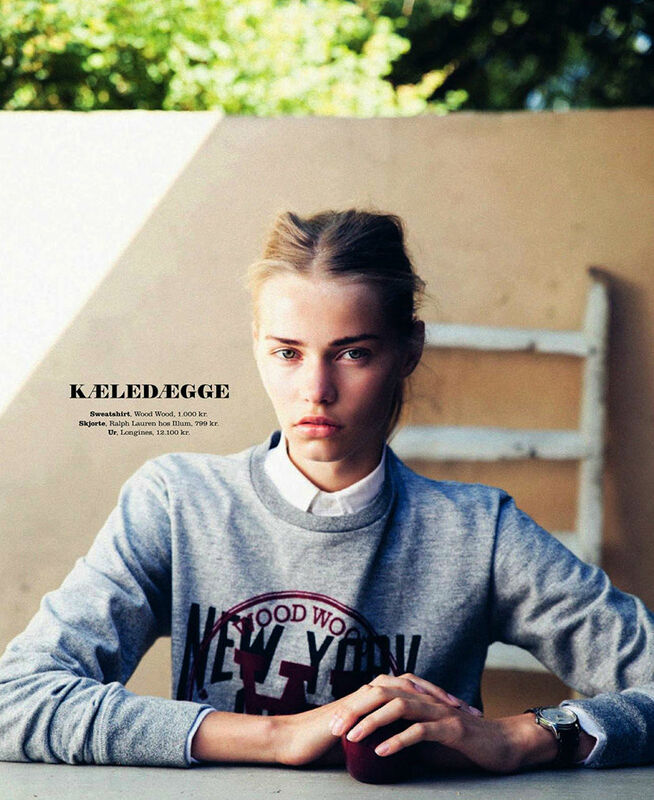 Favorite outfit: the last one but I’m also eyeing on this grey WoodWood sweatshirt (pic before) or something alike.